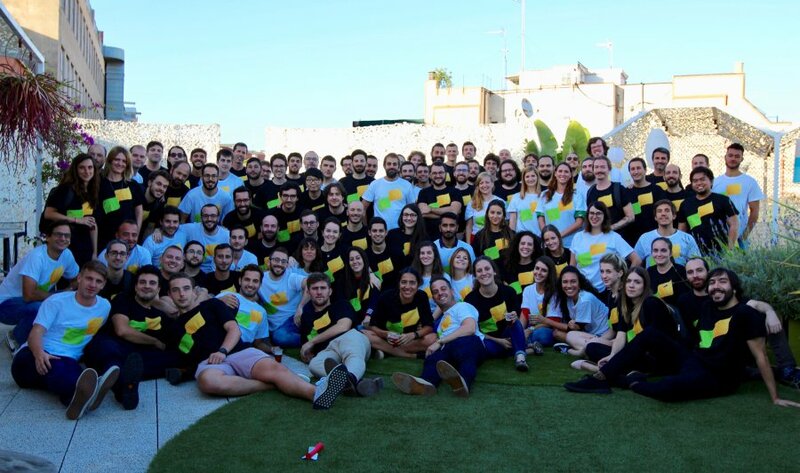 We are Marfeel, one of the hottest European start-up companies, and we are looking for a highly energetic and passionate Senior Sysadmin to be part of the Marfeel Revolution. Our headquarters are based in sunny Barcelona and our office has a huge terrace to enjoy! As a Senior Sysadmin you will be responsible for giving solutions to the internal day-to-day tasks by being an active actor within the Operations team. You will manage our cloud infrastructure, build-server farms, provide environment updates, monitor alerts and give support to occasional help-desk tasks.